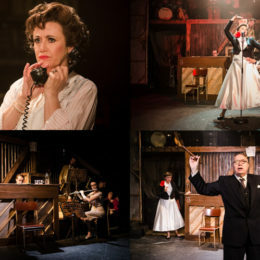 Production shots from the exploration of Judy Garland’s life, Through The Mill, at the Southwark Playhouse. 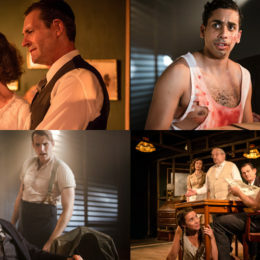 The superb show closes this Saturday. 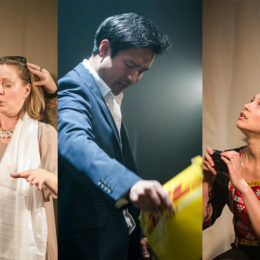 Production photos from one woman show, By My Strength, at the So And So Arts Club. 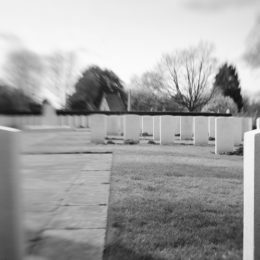 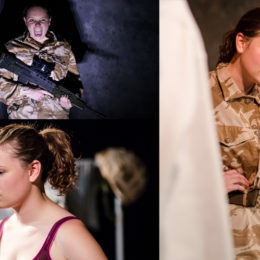 The show, which looks at what it’s like to be a woman soldier in Afghanistan, stars Larner Wallace Taylor and runs to 31 July as part of the Women and War festival.